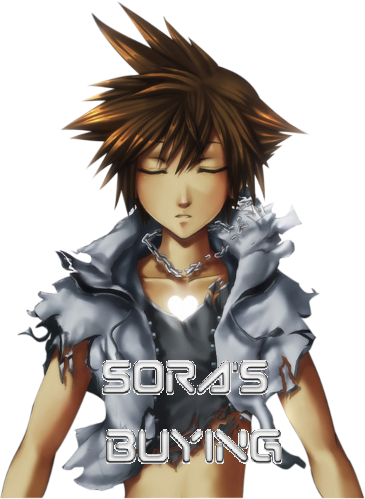 In game name is "Sora"
Hey everyone, these are the Ctoons I want at the moment. I will try to keep the wish list updated and organized. pan and the pagemaster for 5k? I have En Garde, Tom! Do you have any code cToons to trade with me? I'll take Antylamon for it. ok post it up have any of the other tom and jerry ctoons? Locked for the next 48 hours. You must wait at least 48 hours before bumping your topic. major update on what i want. Any sellers out there? i can sell all the megaman stuff except android wily. and lol. you want a beta testers? haha i know im not going to get it. Just up there Edit- How much for the megaman stuff? bump. So can anyone help me out here?? specially with FLUFFY?!?!? bump... a little help guys? maybe with Arthurs and Friends/ bernstein bears?? Bruce Wayne - 1500? Nightwing's Motorcycle - 5k? Joker - 1500? i don't have a lot of the others to sell, so unless you want to overpay me, those three are all i'm selling.